There are many different configurations of mechanical seals. They all have different advantages and disadvantages for a broad range of applications. 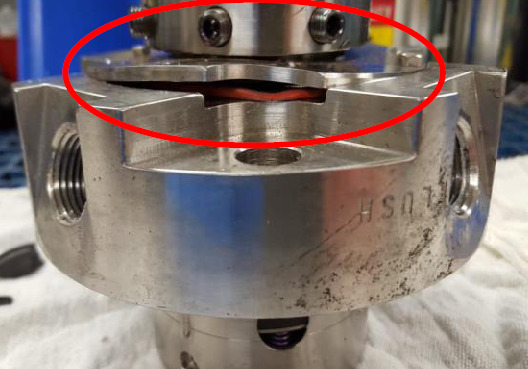 In this post we'll discuss when a split mechanical seal is most appropriate. What is a split mechanical seal? A mechanical seal is a device used to contain fluid within a vessel where a rotating shaft passes through housing, or sometimes where housing rotates around a shaft. These vessels are usually pumps, mixers, agitators, etc. The mechanical seal’s purpose is to allow the shaft to rotate freely without allowing large amounts of fluid to escape. A typical cutaway of a mechanical seal is shown here, with a shaft passing through its center. How is a split mechanical seal different? This type of seal comes in two separate pieces, as shown at right. Unlike ordinary cartridge mechanical seals, these two pieces can be installed or removed from around the shaft without disassembling the equipment. When joined, the sealing elements are mated to create a proper seal around the shaft. When should I use a split mechanical seal? 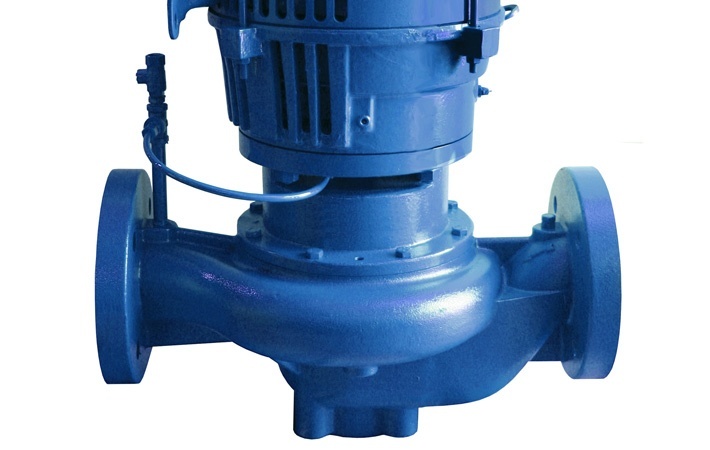 A common component seal replacement on a split-case pump would require removal of end bearings, motor coupling, and possibly the motor itself. These extra processes cause increased labor hours and increased down time, which in turn means increased cost. 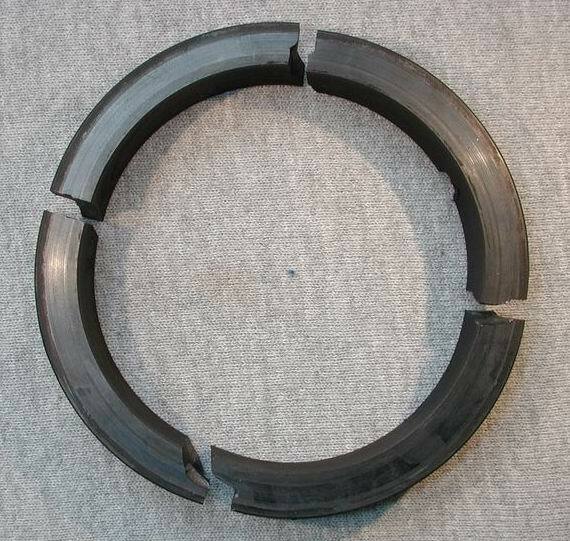 A split mechanical seal, however, can greatly decrease these deficits. These applications benefit from split seals because the equipment they are installed in require large amounts of time for disassembly. The use of split mechanical seals in these applications reduces install time, reduces sleeve wear, increases equipment reliability, and reduces maintenance costs. 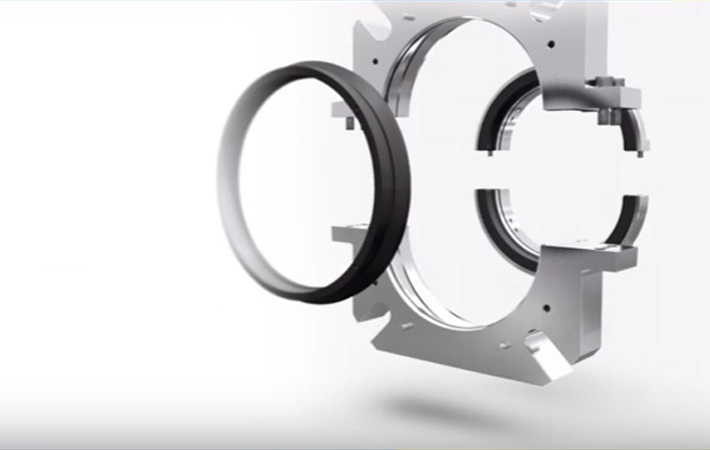 Due to the increase in initial cost for split mechanical seals it is best to implement them in your system when the savings from the above mentioned benefits outweighs the increase in initial cost. In most cases, the savings can be quite significant. Split seals are not recommended for applications in which potential emissions or leakage will be a threat to company personnel or to the environment. 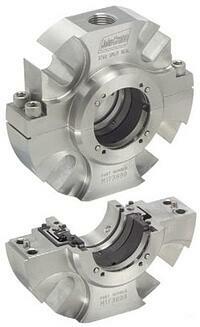 Due to how split mechanical seals are constructed, they have an increased amount of potential leak paths. 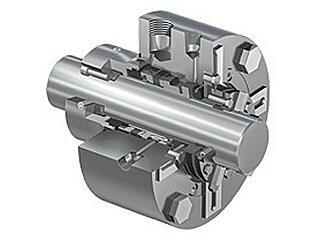 Not sure which mechanical seal configuration is right for your application? Ask us about it! 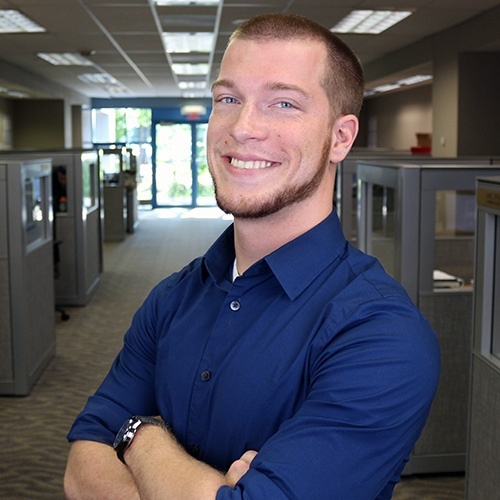 We gladly provide technical assistance to businesses and municipalities in Wisconsin and upper Michigan.